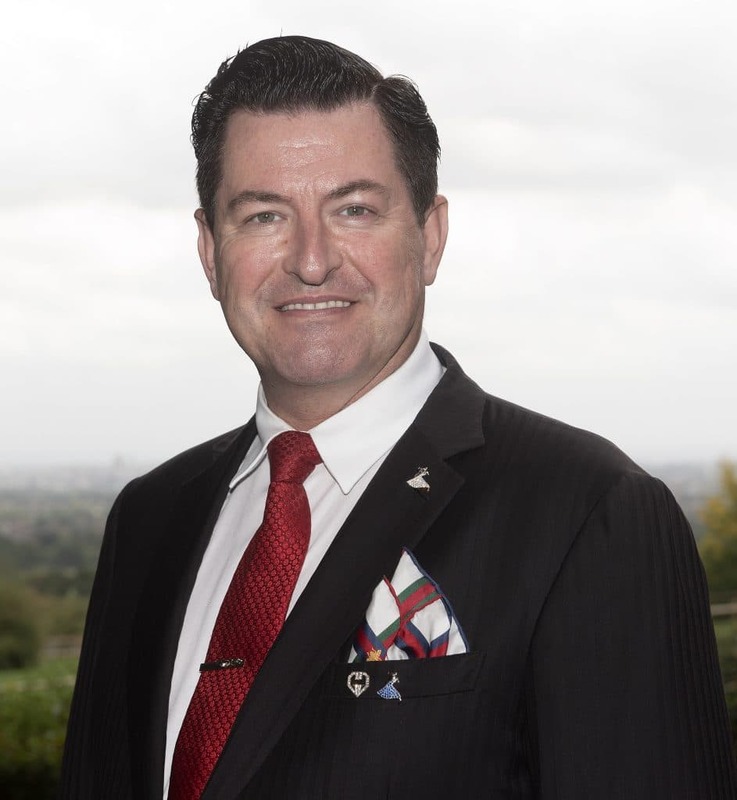 Our very own graphologist, Emma Bache analysed Eammon Holmes’ signature on his hit talk radio show and was able to reveal all about his personality to millions of listeners. Emma also spoke about her new book, “Reading Between the Lines”. 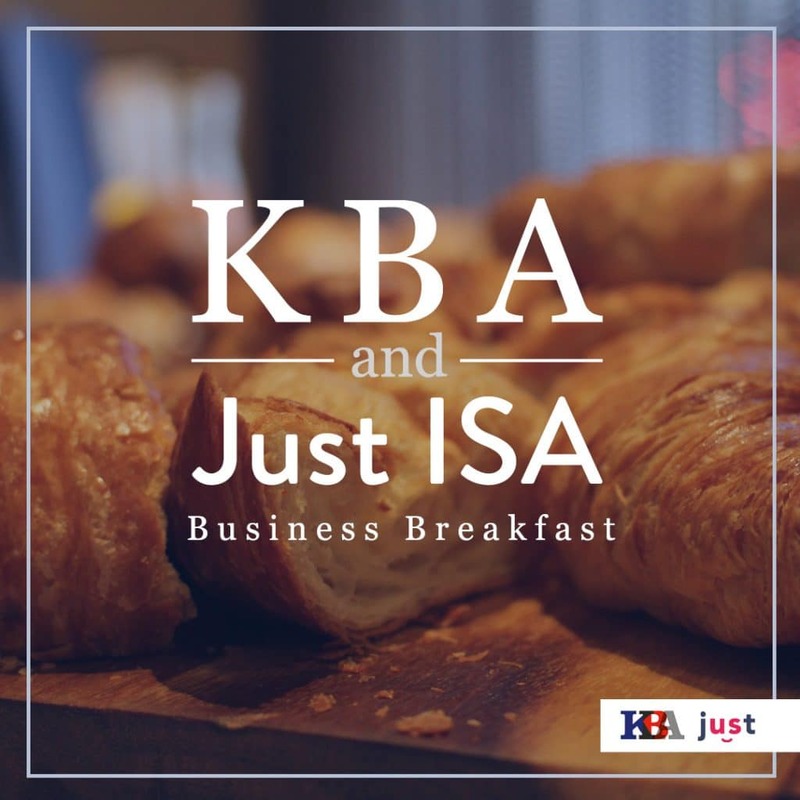 We bought together some of our closest business associates and friends for breakfast and introduced them to Just ISA. 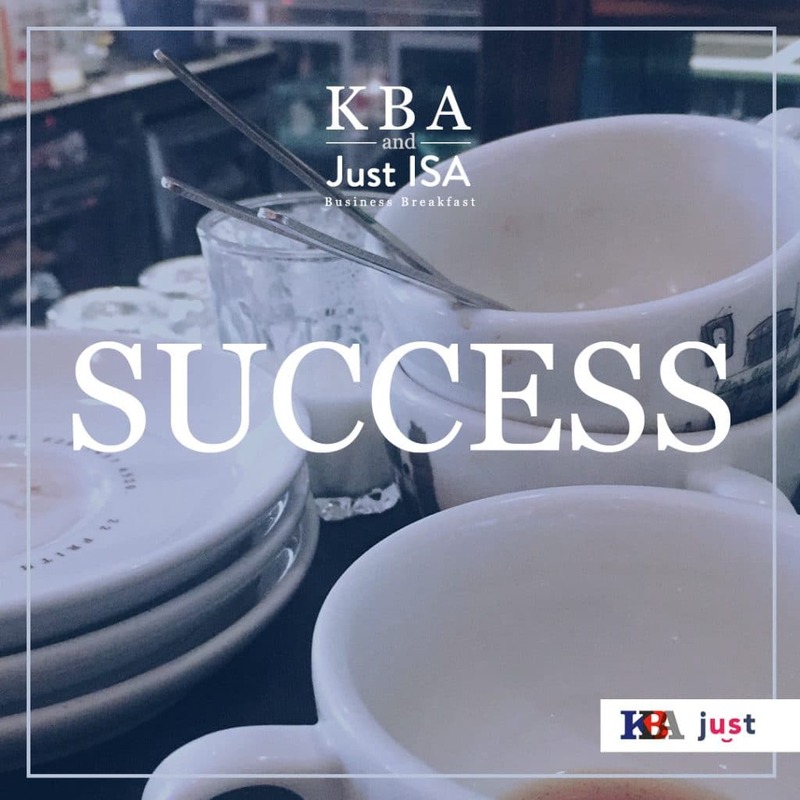 Just ISA is an investment scheme with an impressive 8% interest rate open to everyone interested in investing in justice. 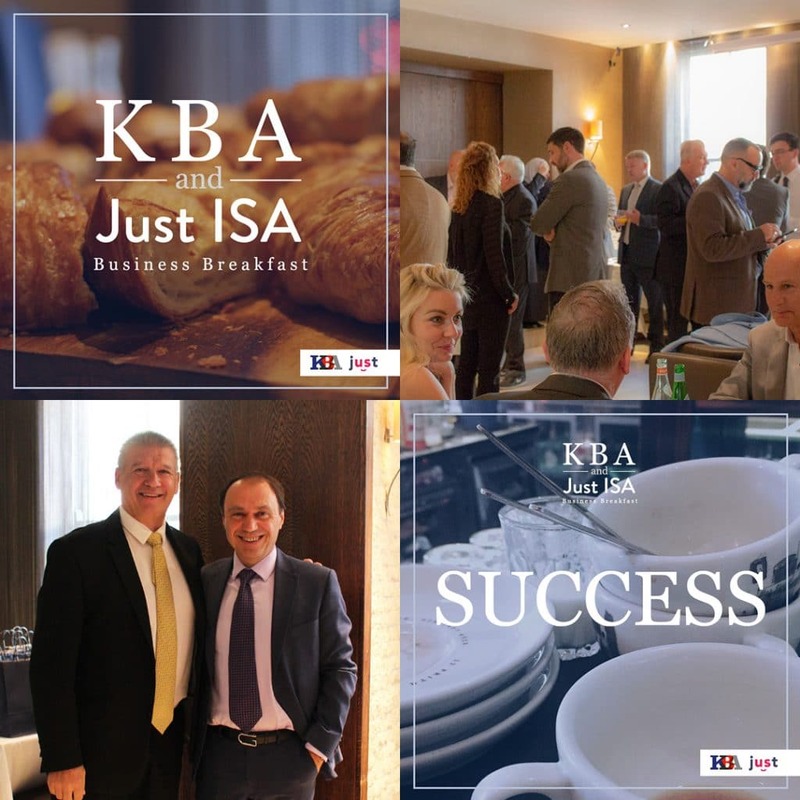 The morning was filled with fresh coffee and warm croissants provided by our local favourite, ‘Little Italy’ and included a presentation by Rob Rutter who is the company director and former Vice President of Meril Lynch. Seconds out! 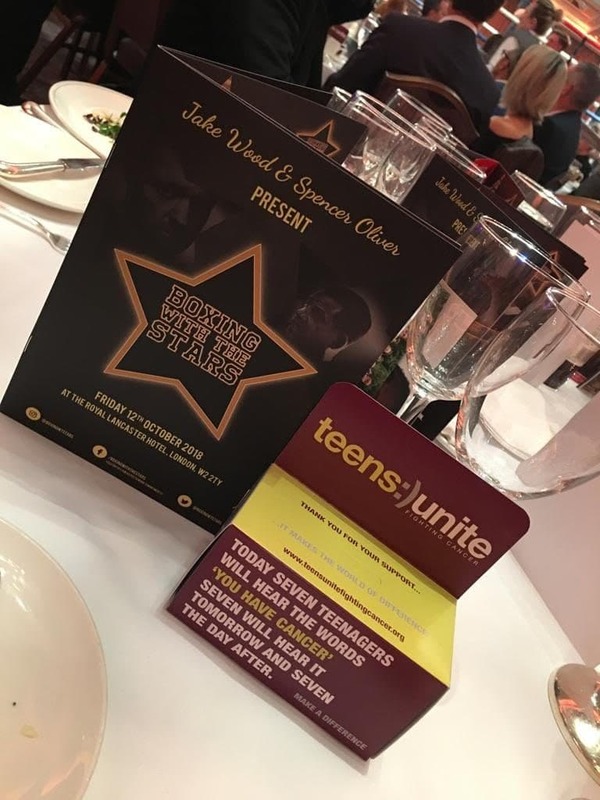 KBA’s, Claire Madams and James Kenneth hosted a table and rubbed shoulders with a host of celebrities at the Lancashire Hotel to support the charity ‘Teens Unite’ who were hosting their charity event ‘Boxing with the Stars’, raising money for teenagers suffering with cancer. The night was a hit! 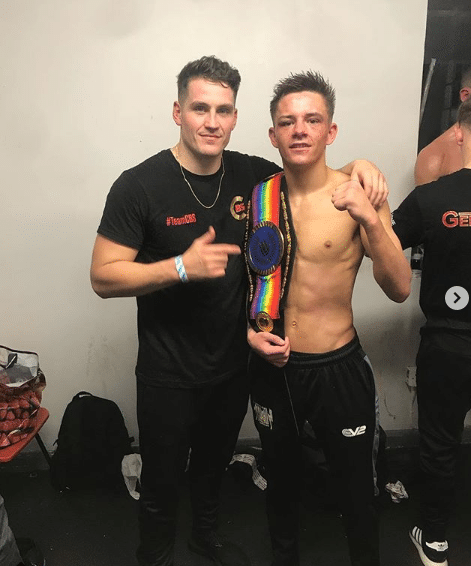 Hosted by EastEnders star Jake Wood and Sky Boxing Commentator, Spencer Oliver, the evening included bouts from TOWIE’s Dan Osbourne and former world champion boxer, Johnny Nelson to support the cause. 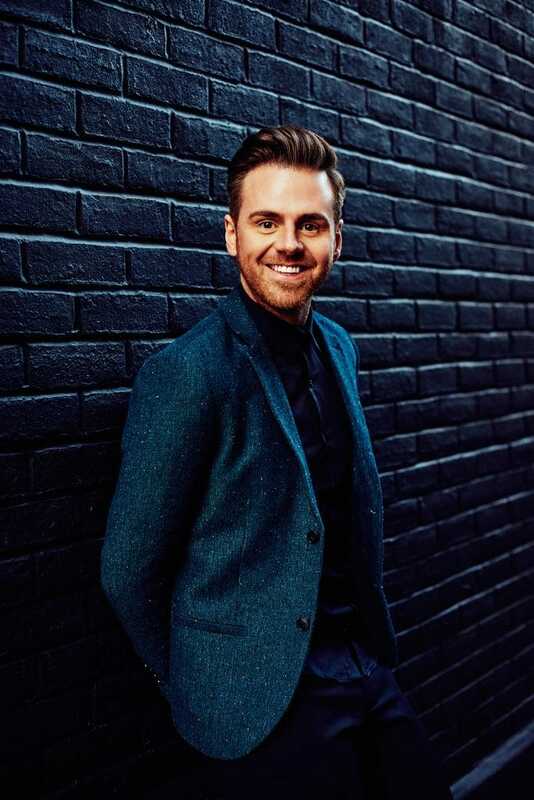 Our client Andy West has been busy this month, he was on ITV’s Good Morning Britain and Channel 5’s Jeremy Vine show, giving his view on the discussion that dominated the masses, “Man Spreading.” He eloquently expressed his opinion and held his own when talking about the topic. When he wasn’t on TV he was on the airwaves, holding conversation on BBC Radio Kent. We had a triple whammy of celebrations in the office as Claire Madams, Max Carey and Louise Fowler all celebrated their birthdays. The office was filled with delicious cream cakes and champagne. Cheers! We are delighted to announce that our client, USA Pro is once again in collaboration with pop sensation, Little Mix. 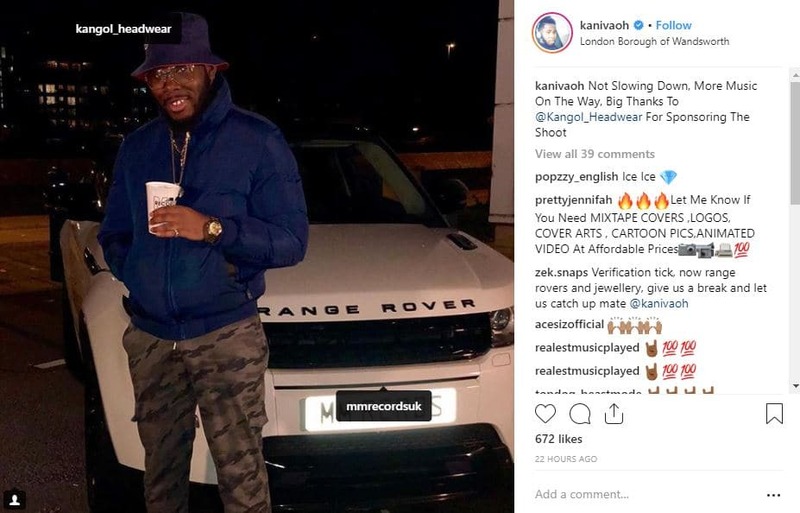 Our Fashion team have been working hard getting the launch all over the tabloids and successfully secured feature articles in Daily Star, Daily Mail, The Sun and Mail Online. 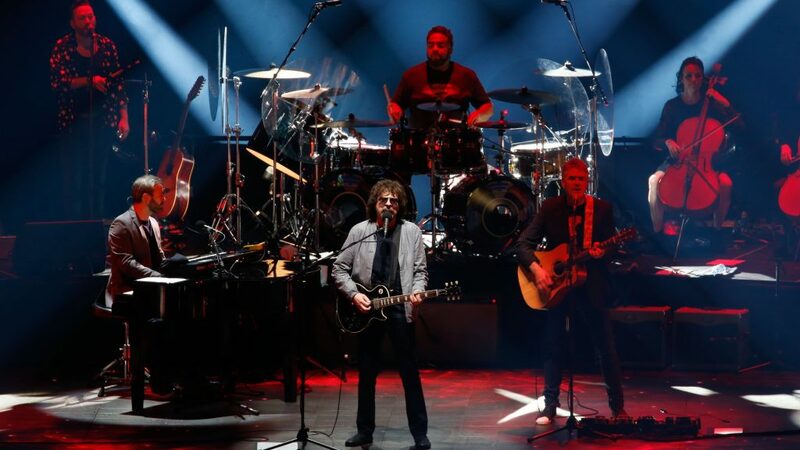 KBA hosted an evening at the London O2 with 70’s sensation, Jeff Lynn and the Electric Light Orchestra. They had a great time singing along to the hits the band is so well known for and enjoying a great light show. Fairy tales were up for discussion this month, after actress Keira Knightly OBE commented that she will not introduce her daughter to some fairy tales because she sees them as sexist. 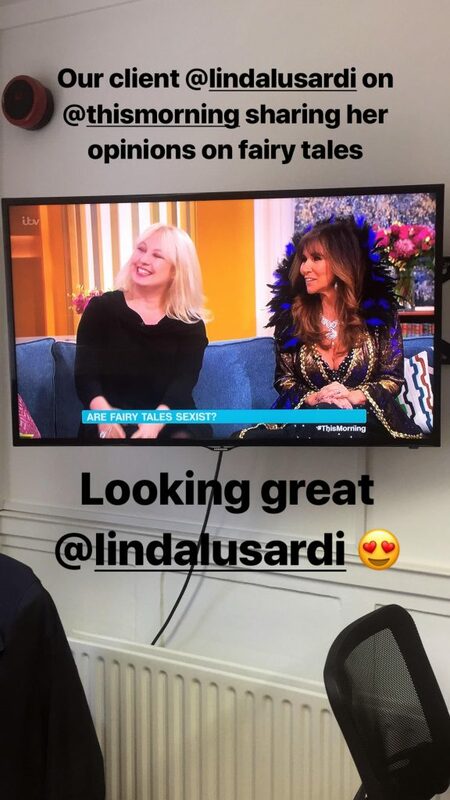 This sparked huge debate and our client, Linda Lusardi went onto This Morning in her own wicked queen costume. Sharing the couch with choreographer Liv Lorent, she defended the legacy of fairy tales and stressed her view on the magic in the stories. 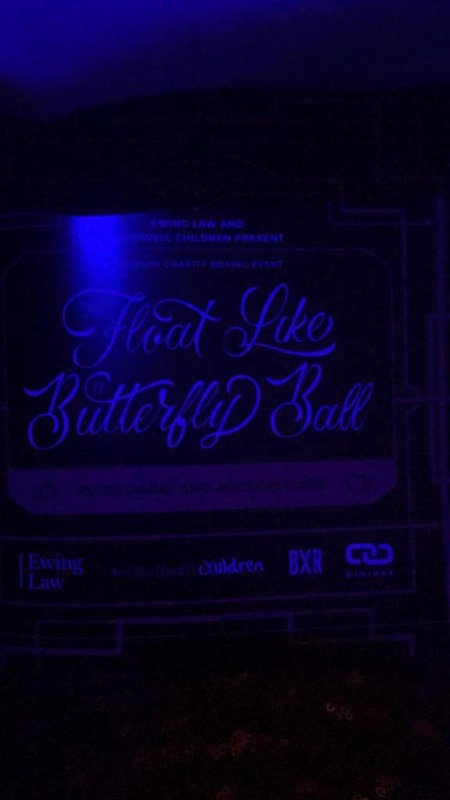 An incredible £285,000 was raised for the Caudwell Children’s charity at their annual ‘Butterfly Ball’ in association with Ewing Law. 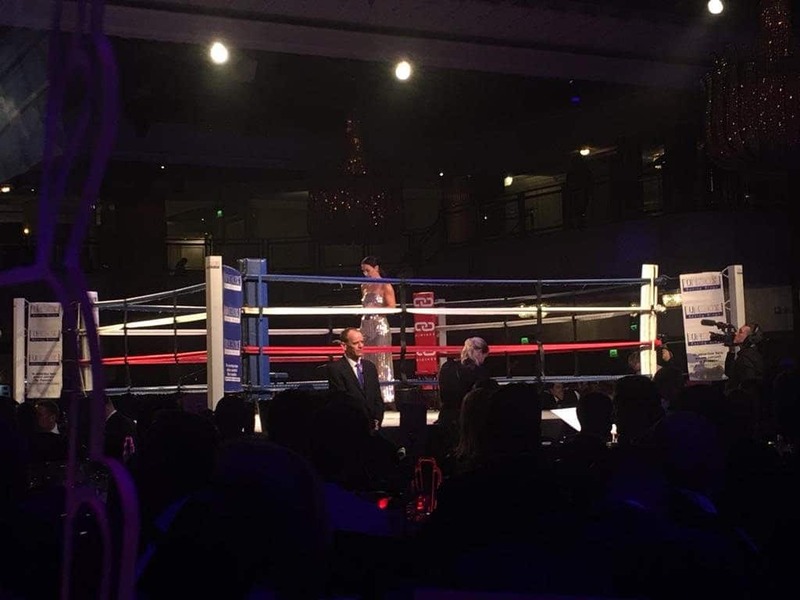 KBA’s Claire and Gary attended and hosted a table of friends and clients, at the event which featured white-collar boxing and a charity auction. 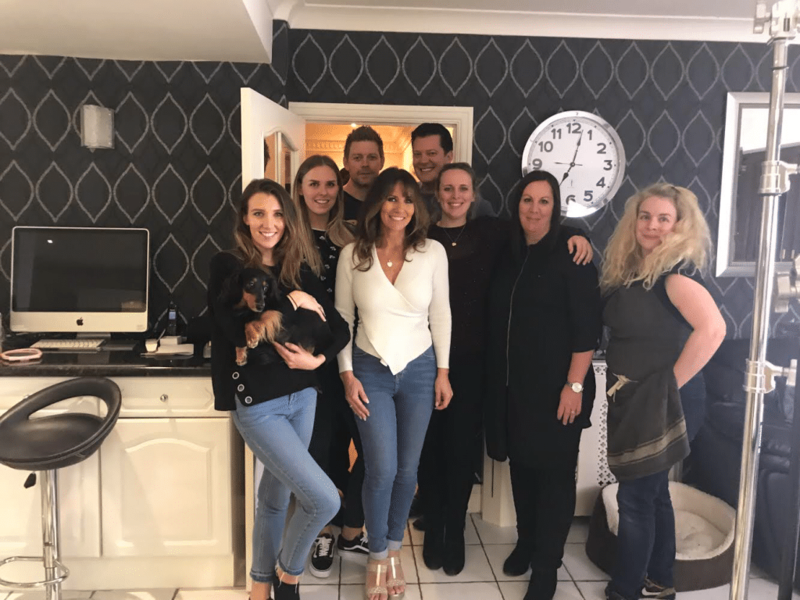 KBA’s Sam Kane and Linda Lusardi invited the Slim Fast cameras into their home to film their advertising campaign as brand ambassadors. We can’t wait to see the full ad coming soon. 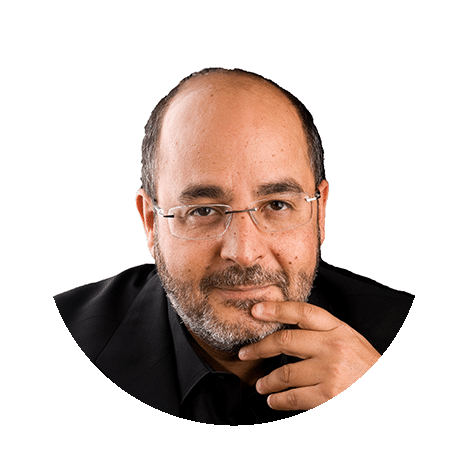 Our brand expert, Jonathan Gabay was invited to speak on BBC Belfast to talk about millennial spending on luxury brands in high street stores because of the shopping experiences available. The conversation was not only entertaining but also informative. 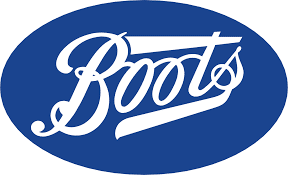 In the spirit of horror and gore our client, Dani Cey, has been all over the TV this month, in an Halloween Ad Campaign for Boots. Ambassador Gary Edwards flew over to Vegas to be a judge at Arthur Murray’s Superama at The Bellagio. The trip was a success! 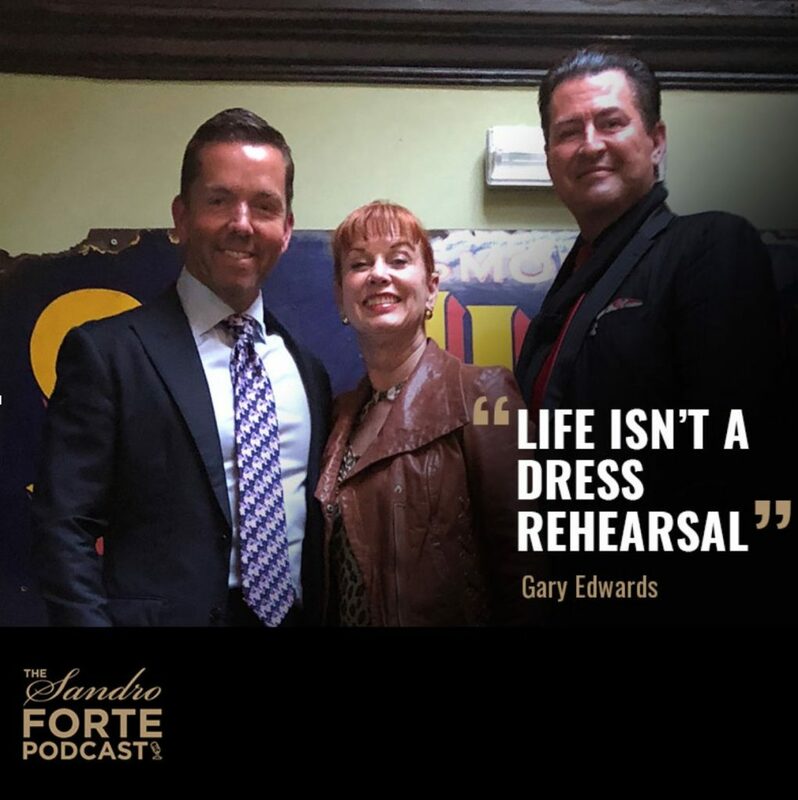 From judging to interviewing, Gary was involved with it all. He also co-starred in the company’s digital advert for the championships. 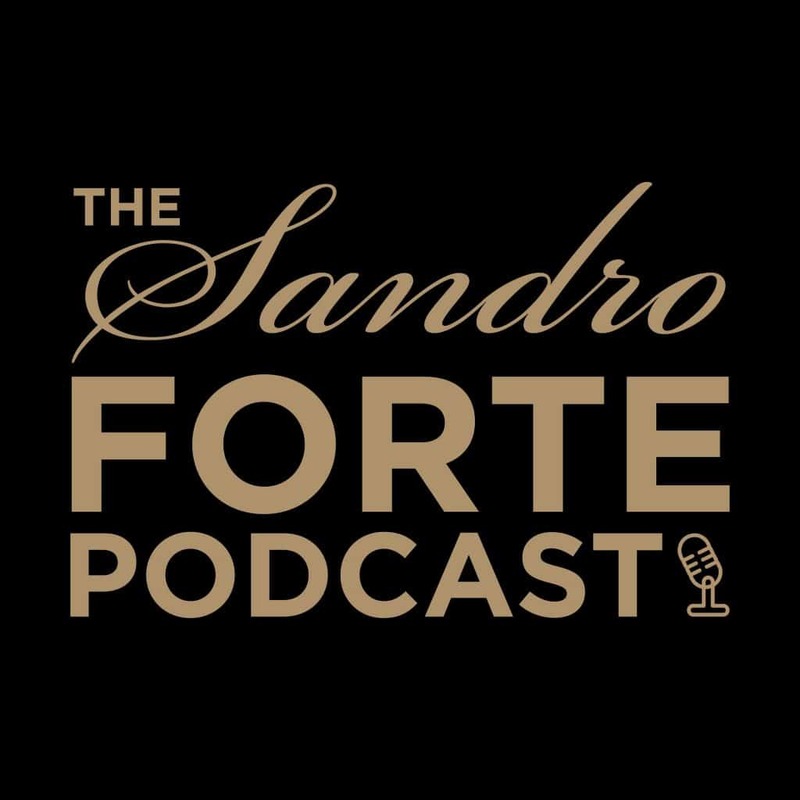 KBA offices played host to Sandro Forte’s podcast recordings. We had some of the industry’s most successful and inspiring figures come in to speak to Sandro about their experiences. Guests included, Nick Leeson, Gary Edwards, Victoria Regan, David Pincham and Nhamo Shire. Sports Direct had a celebrity filled month. The brand held front covers alongside both Katie Piper and Susanna Reid. 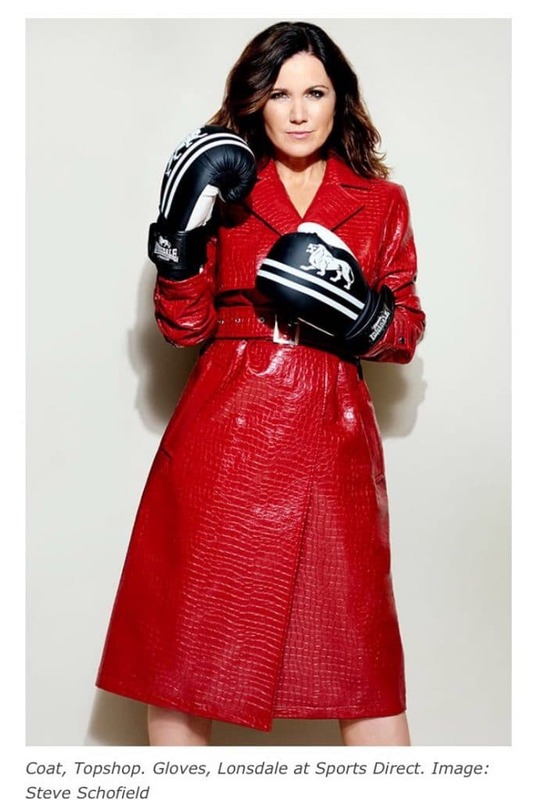 Dressed in some of Sports Direct’s best pieces the ladies posed in their feature articles for both The Mail on Sunday and Fit & Well magazine. 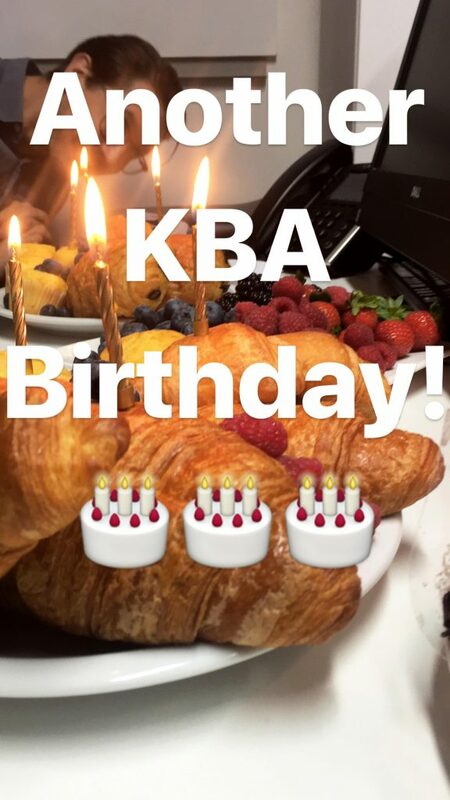 The KBA Fashion team have been busy with store openings this month. They opened three different one of a kind stores in Shirebrook, Derbyshire. 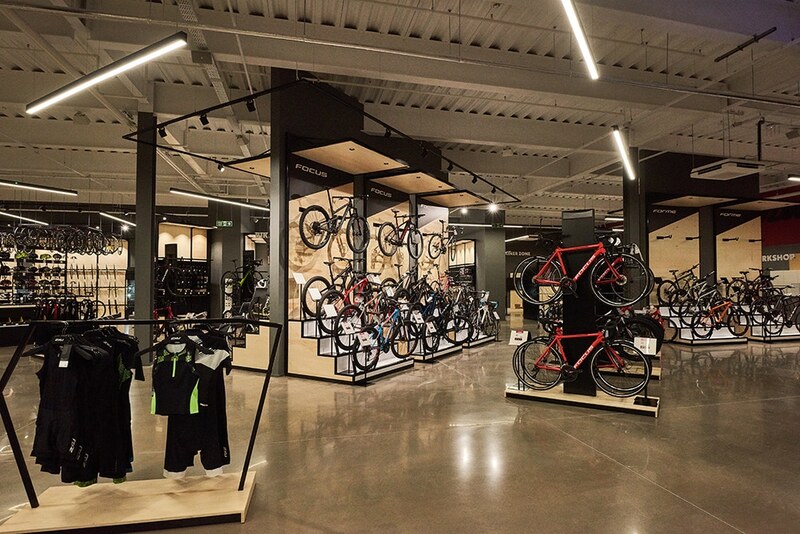 This included the TRI UK Flagship store, aimed at active customers. 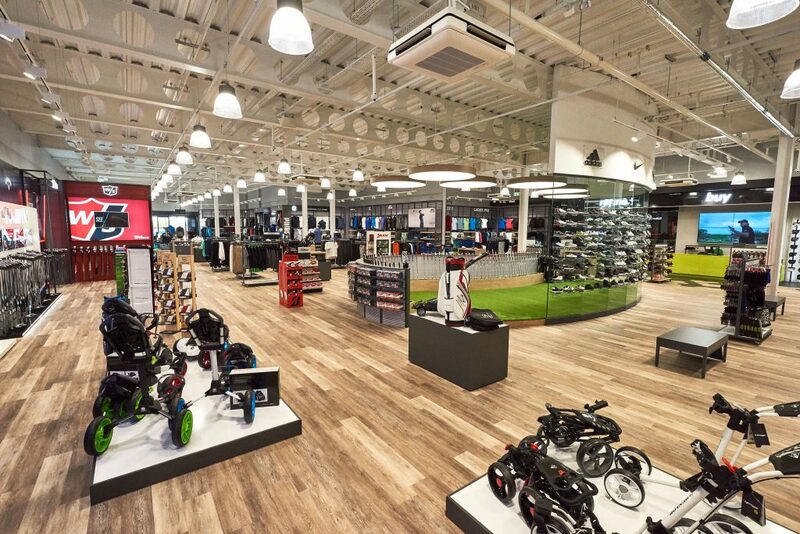 Another store was the PRO18 Direct Golf superstore, with top of the range technology to provide golfers with custom-fittings and golf technique measurement equipment. 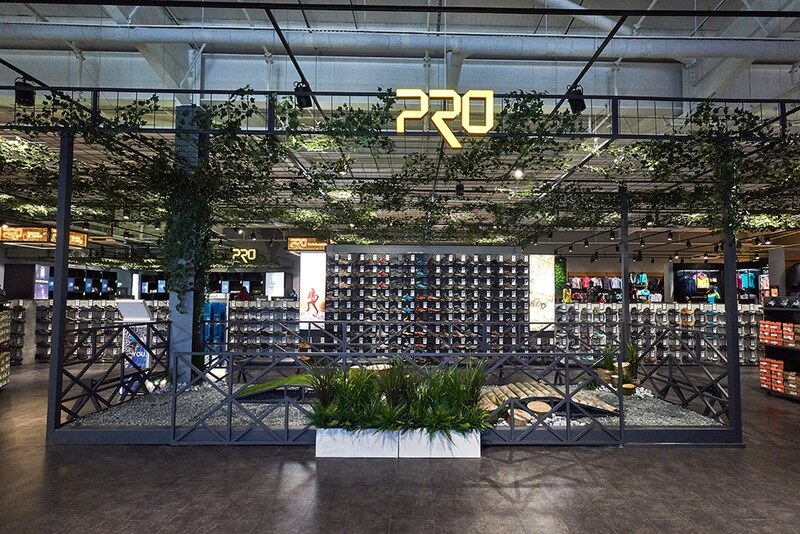 And, the ‘thrill-seekers’ were not forgotten, the PRO store was created with an immersive shopping experience to allow customers to ‘try before they buy.’ The opening was a success and caught the attention of not only the public but also the media, gaining coverage in several publications. We’ve made it to the big screens! 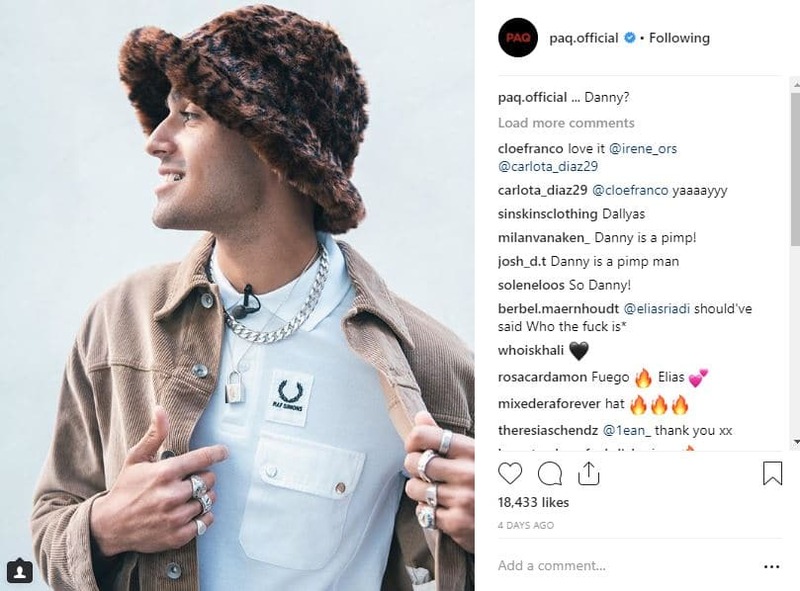 This month we had the privilege of styling some of the biggest names in the music industry and social media influencers. 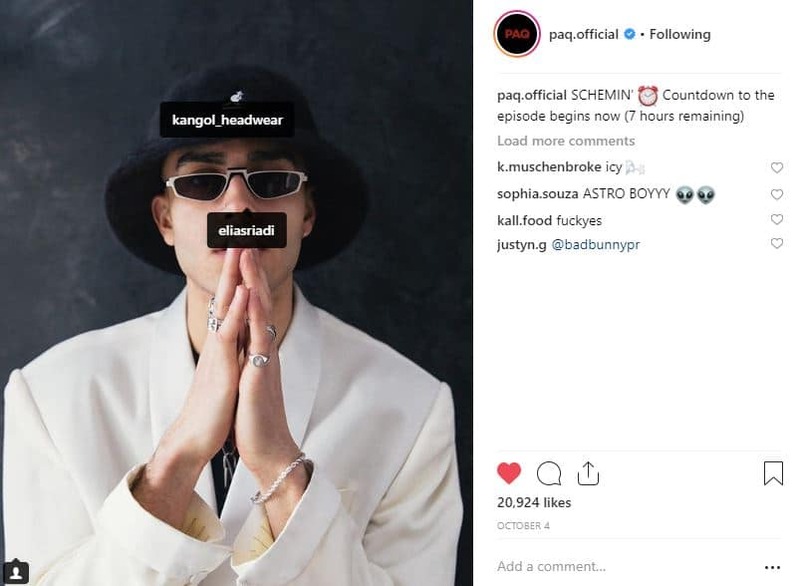 Our fashion team provided the likes of Rick Ross, 6lack, Not3s, Kara Marni and PAQ with our client pieces, including, Kangol, Creative Recreation and USC. Our work got our clients seen by over one million people through different mediums, such as, You Tube, TV and Social Media. 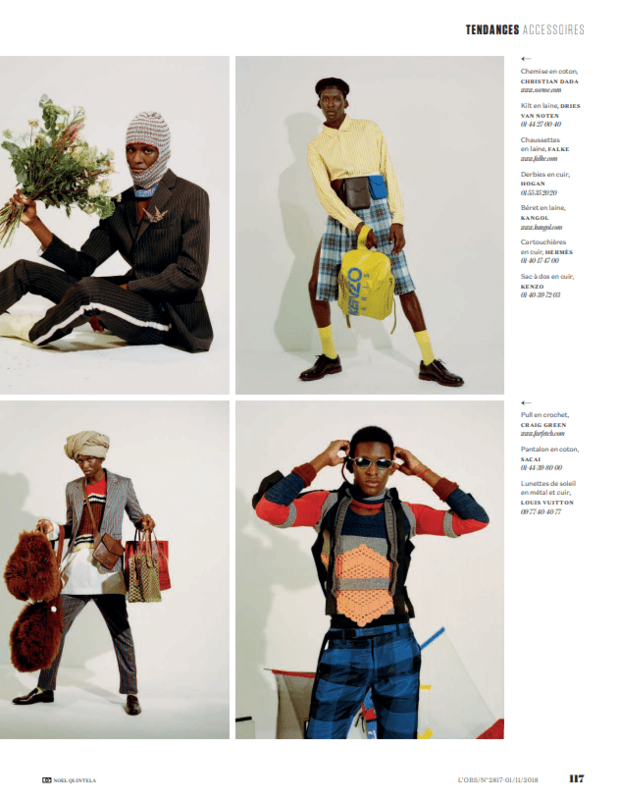 The French took a liking to Kangol this month. 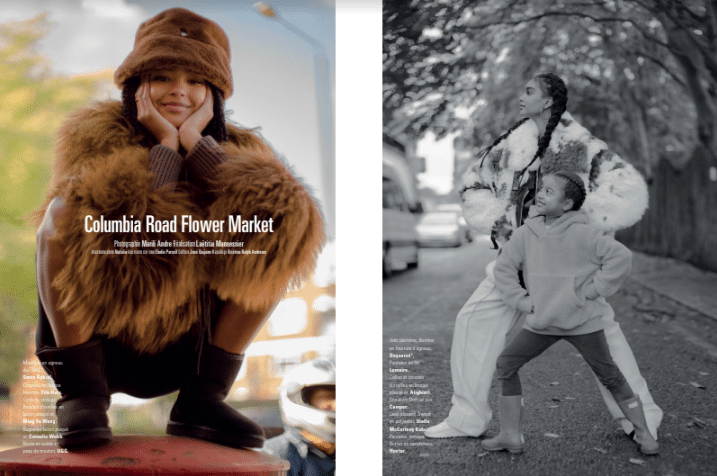 Our client made it into two French publications, ‘Jalouse’ and ‘L’Obs’ with an overall readership of 360,000. Let’s not forget the UK, Kangol made it into ‘Fantastics Man’ magazine with a three-page spread reaching an impressive 88,000 readers. 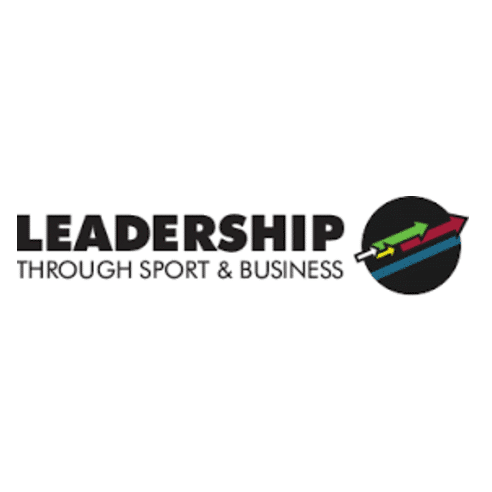 Our client, Leadership Through Sports and Business (LTSB) held their annual prestigious ‘Women in Leadership’ event in The City. 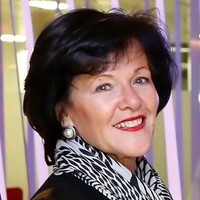 The event was brilliant and focused on connecting influential figures with aspiring young women on the LTSB programme. The McGuigan’s dominated the ring this month. Shane McGuigan’s fighters won all their fights on the 13th October at York Hall. We held numerous media conferences and interviews and got the fighters in front of key boxing journalists from The Times, ESPN, Daily Star and The Metro. 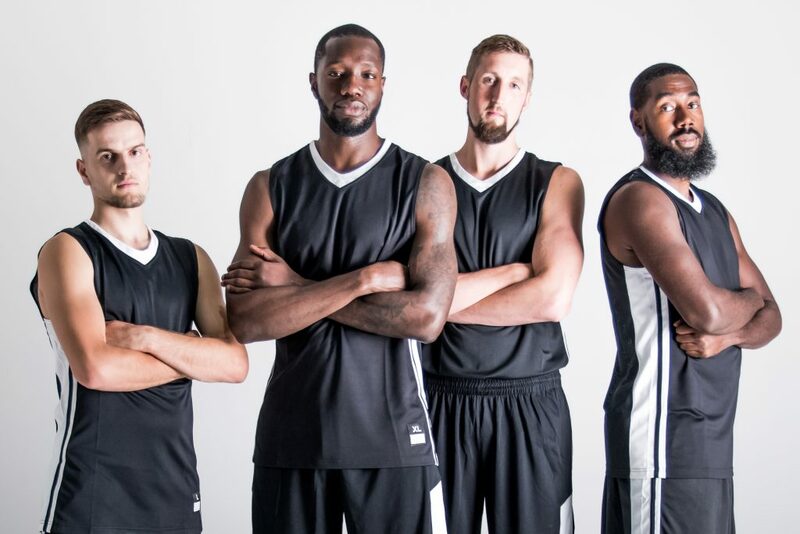 After their impressive debut at Crystal Palace National Sports Centre, we have been busy getting the London City Royals team all over the media. The team’s Head of Operation, Nhamo Shire went on Live London TV show with star player Matthew Brian and spoke about their accomplishments. 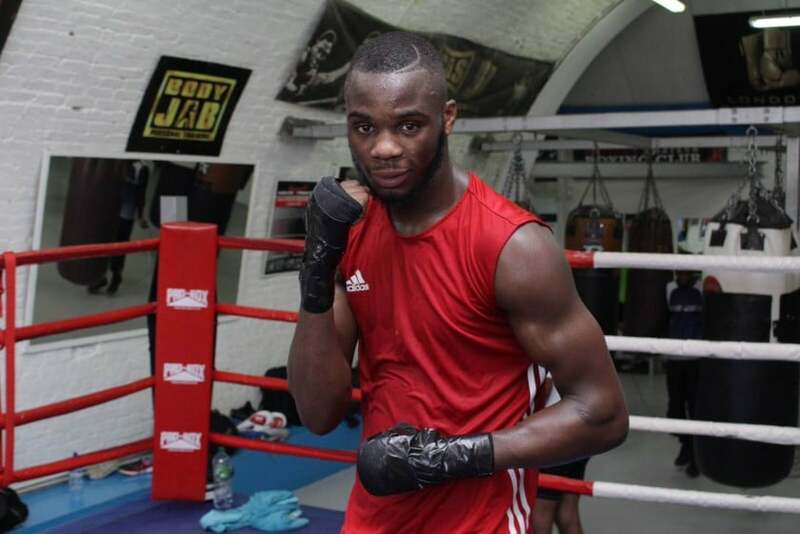 We secured coverage of top boxer, Chris Kongo’s visit to the Wickers Charity hub, while there he spent time with the young people and talked about his life in the ring. 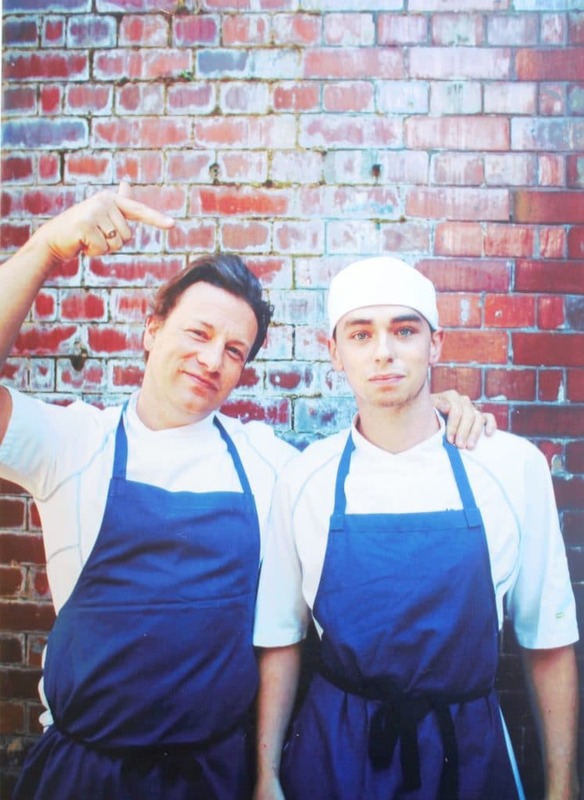 Congratulations to Mill and Brew’s Head Chef, Aidan Mannion, for making it onto House of Coco’s ‘30 under 30s – The chefs that need to be on your radar’ list. Since being part of Jamie Oliver’s School of Cookery in 2015, Aidan has gone from strength to strength. 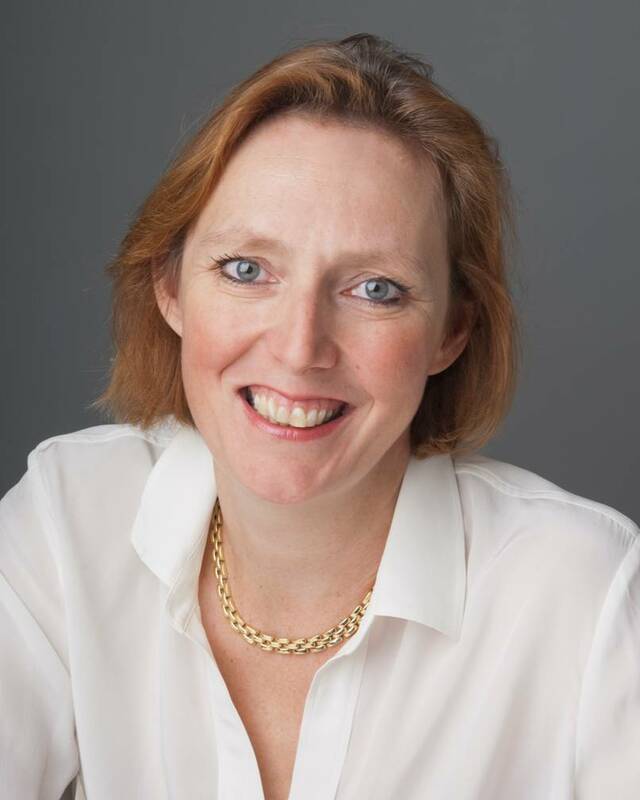 Caroline Adair, co-founder of Leadership Through Sport and Business, won a prestigious award this month. Her efforts to empower younger woman in the local community, have not gone unnoticed and she was awarded the Public Sector/Academia/Not for Profit award at the Forward Ladies National Awards & Summit 2018. Our client, Alan Day Volkswagen, announced their expansion this month as they introduced the Skoda brand in their new showroom in North London. 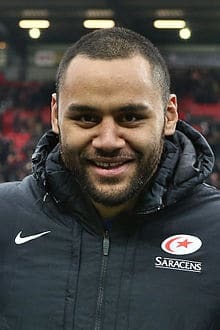 England Rugby star Billy Vunipola joined the Serries RFC to help train children with learning difficulties. The programme, sponsored by Alan Day Volkswagen, happens every Monday night at Allianz Park and the kids play touch rugby and learn how to use the tackle bags.